MTA will present its complete range of customizable dashboards and electronic control units and the most innovative power distribution units and fuse holders at EIMA, the international agricultural machinery exhibition in Bologna, Italy. 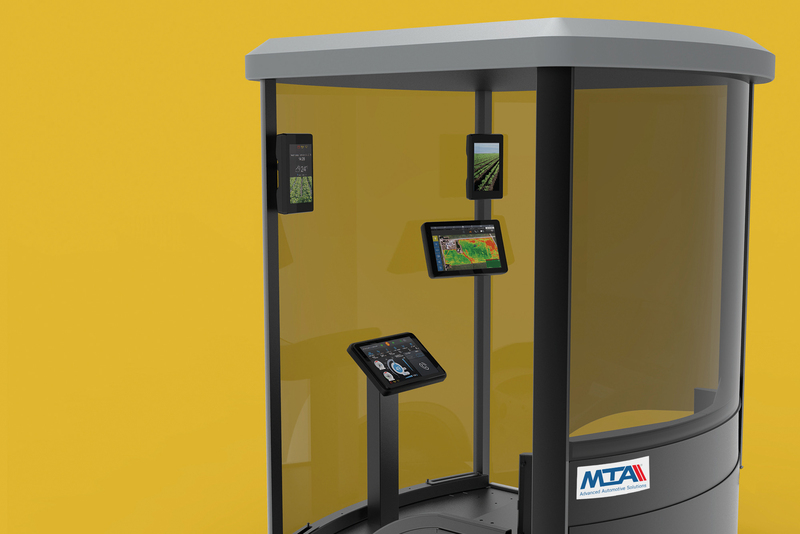 Visitors will also have the opportunity to discover what MTA can offer in the field of multimedia and connectivity technologies inside the vehicle with the new showcab fitted with the infotainment system, designed for agricultural vehicles. We would be glad to welcome you on our stand C 13 in hall 18. 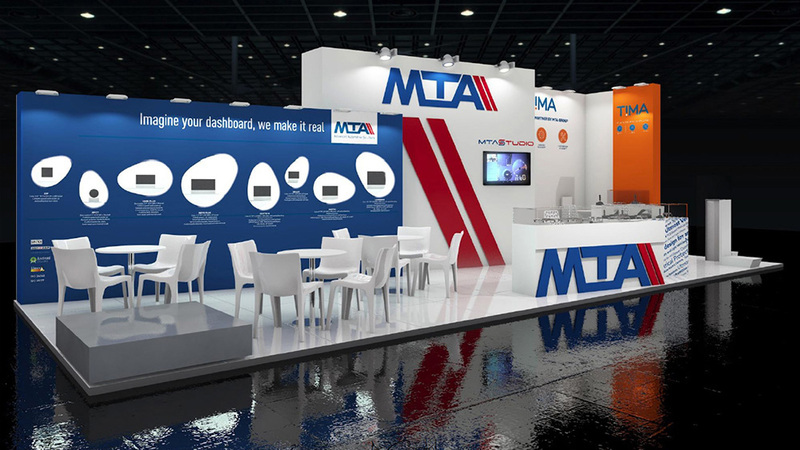 We invite you to meet MTA sales people and engineers and get to know more about our products and services. Choose a day and a time and let us know if you would like to speak on a specific topic. MTA announces the start of the collaboration with Zetor, a Czech company with over 70 years of experience in the production of tractors, thanks to the supply of a dashboard to the Proxima and Forterra ranges. 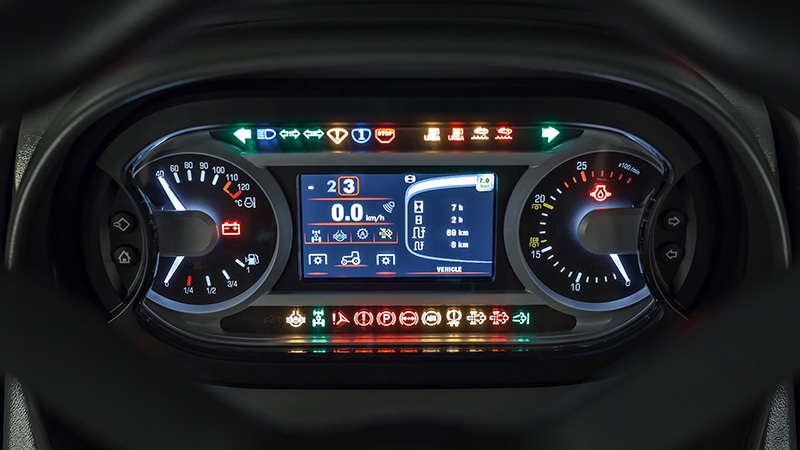 Zetor has selected Revo Plus, MTA’s top-of-the-line dashboard, included in the company’s off-the-shelf electronic products developed in MTA Studio. 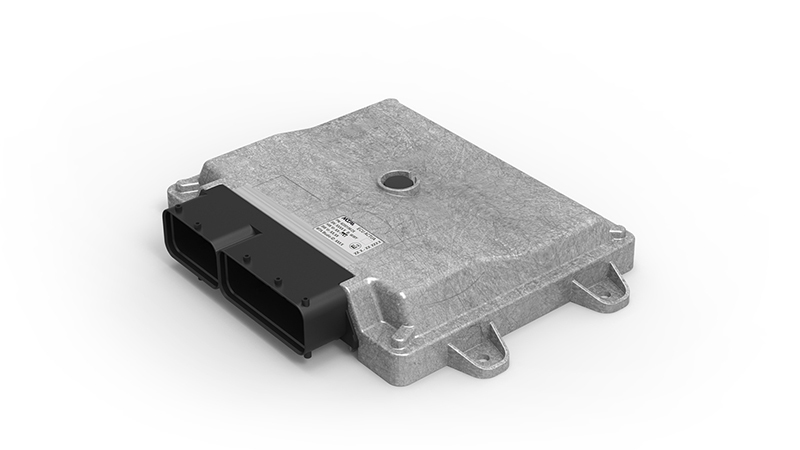 MTA announces the new partnership with Lovol ARBOS, with the delivering of Actua, an Actuator Control Module. Actua, designed by MTA’s electronic division, has been adopted by the Lovol ARBOS group for use on the Goldoni Q110_S110 and E100 tractors that will soon be launched on the market. A single computer drives up to 4 full high definition displays. Linux optimized for automotive AUTOSAR for vehicle network management. Latest features and updates over the air. Press Kit – EIMA 2018 (4.46 MB).